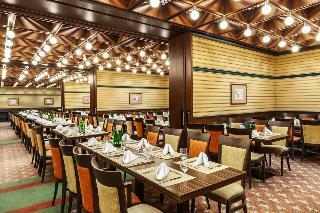 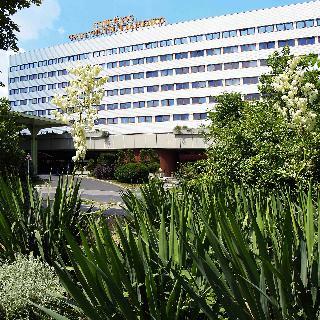 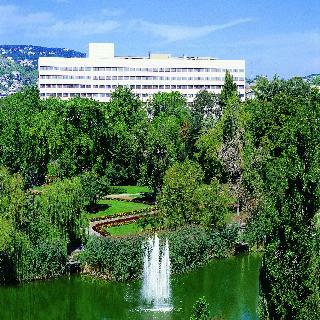 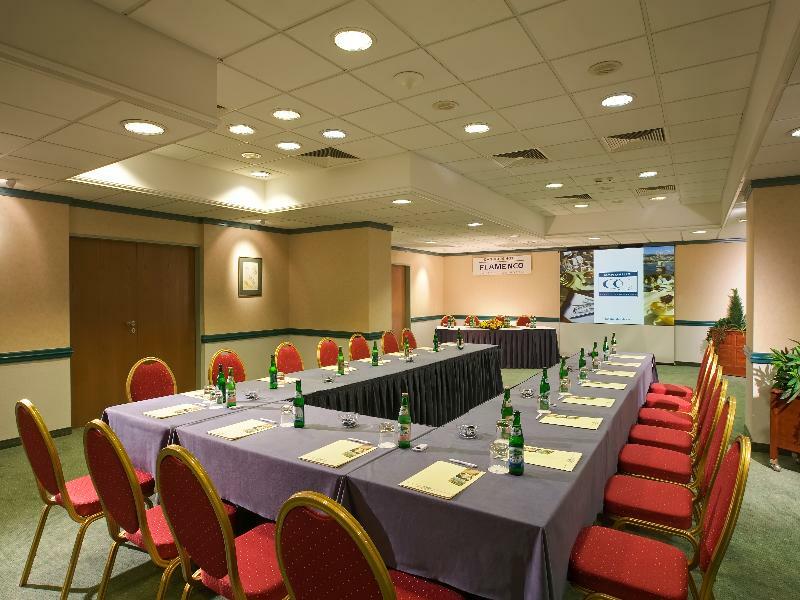 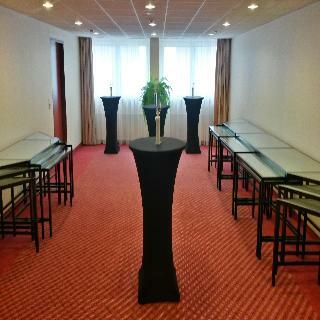 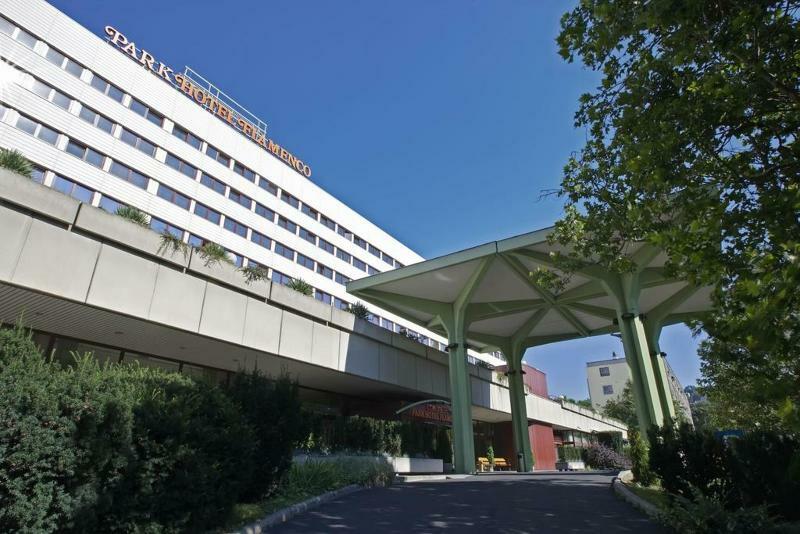 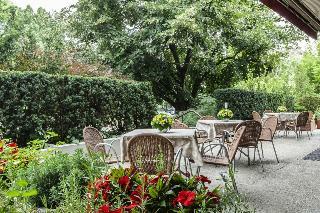 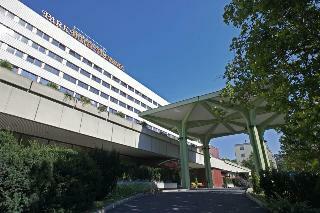 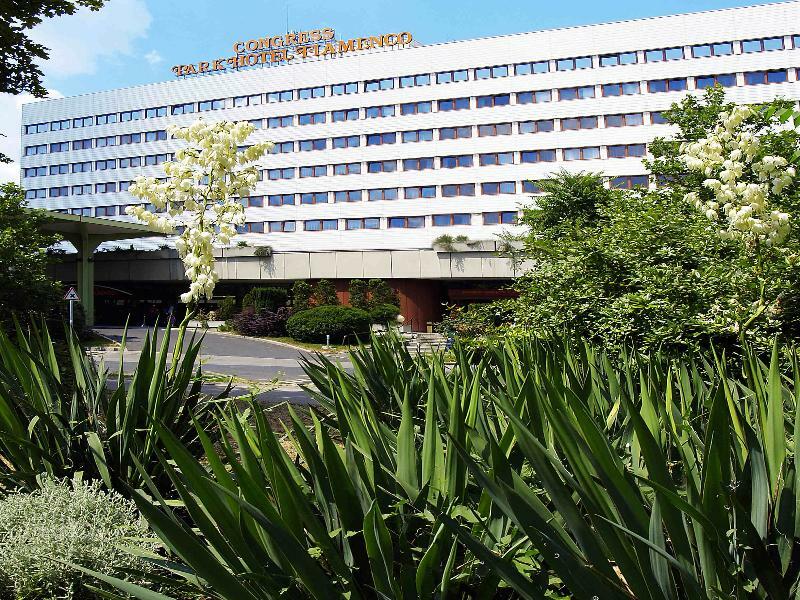 This luxurious hotel enjoys a great position in green surroundings and a mere 15 minutes from Budapest downtown. Thus, this hotel is the ideal choice of accommodation for leisure travellers to unwind at the nearby park and for business travellers who need to easily access the city centre. 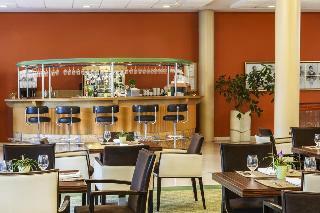 Guests might take advantage of the well appointed and tastefully decorated guest rooms and suites. 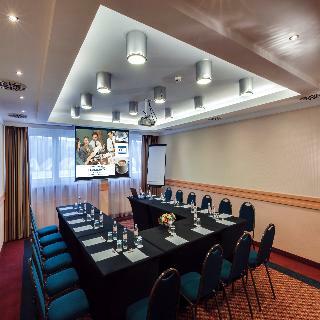 Those who may need it might keep updated during their stay thanks to the complimentary WIFI connection throughout the hotel. 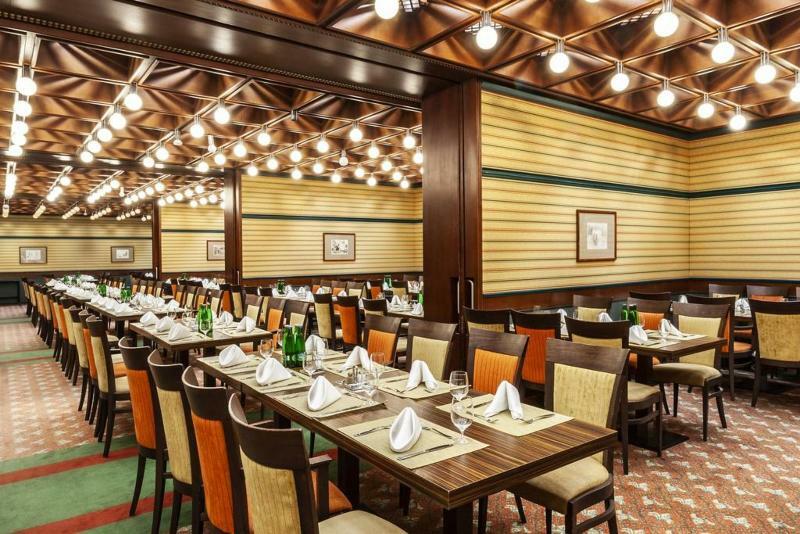 The hotel also counts with an impressive array of modern facilities, including three restaurants, a bar and a conference room for business travellers. 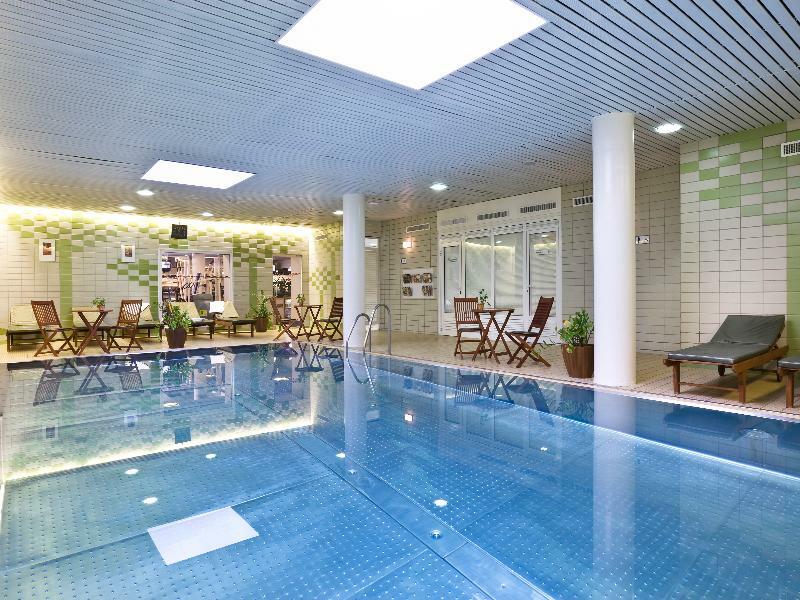 Those who wish to unwind and keep active may use the indoor pool and fitness centre.